Jeff Clarke Ecology can cover all aspects of terrestrial and aquatic ecological surveys. Whether you require a Great Crested Newt survey, a Bat Survey or any other form of ecological survey you will get the best service and the best quality surveyors for your needs. 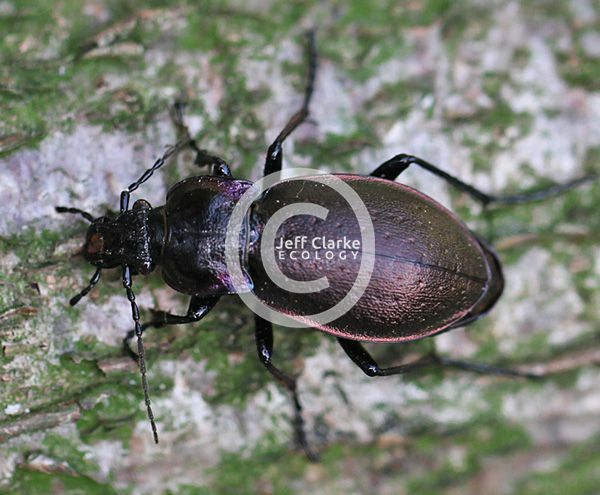 Jeff Clarke Ecology only employs mature, experienced and vetted professional ecologists and specialist natural history practitioners. 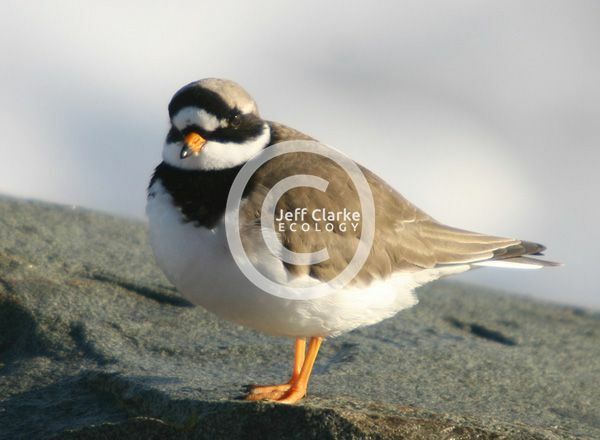 Jeff Clarke Ecology provides survey and identification training for other ecologists on bird, mammal and invertebrates. Jeff Clarke Ecology is a benchmark of quality. Jeff Clarke Ecology will always guarantee that clients get the most cost effective survey. Wherever possible we will employ 'Reasonable Avoidance Measures'(RAMs) to reduce the cost burden to the client whilst always ensuring the maximum outcome for this important protected species. All too often Great crested Newt (GCN) legislation gets misinterpreted and this can end up costing clients vastly inflated fees and does little or nothing for GCN conservation. Don't get caught out ask Jeff Clarke Ecology for a quote! Bats are sensitive creatures, and have suffered significant population falls due to human actions in recent years. Roosts and hibernation sites are fully protected by law. Jeff Clarke Ecology only employs experienced bat workers. Planning a building renovation, or demolition, and need a survey? Then Jeff Clarke Ecology can provide you with a fast, efficient and comprehensive service at the most competitive of prices. Bats are particularly affected by pressure drops caused by wind turbines. 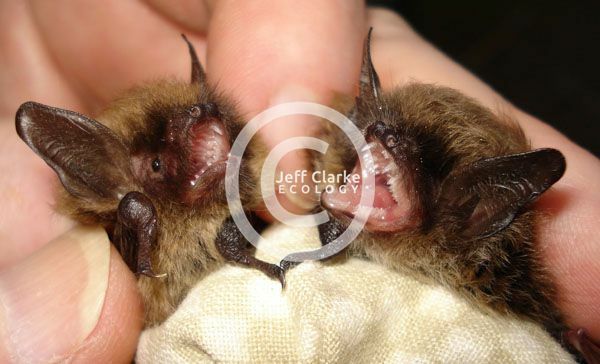 Jeff clarke Ecology can ensure your wind turbine project gets properly assessed to prevent unnecessary bat deaths. No matter what type of bird survey you require, from wind turbine projects, tidal barrage, telephony masts, Breeding Bird Surveys, Common Bird Census, or even a single species assessment, Jeff Clarke Ecology guarantees not only a very competitive price, but also the highest quality surveyors. Phase 1, Extended Phase 1. Phase 2 Botanical Survey, National Vegetation Classification (NVC) survey, Comprehensive Botanical Surveys. 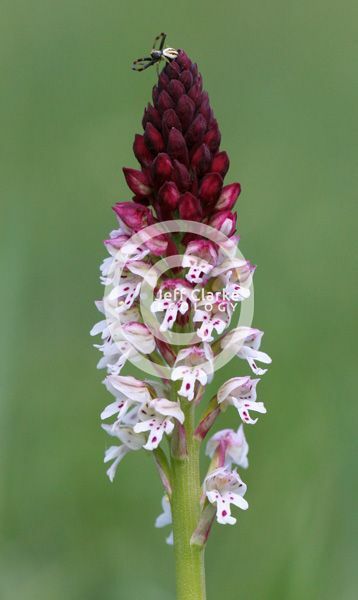 Jeff Clarke Ecology works with botanists of long standing and experience, to provide a fast and accurate service for clients. Jeff Clarke Ecology specialises in a variety of invertebrate groups, notably Lepidoptera (butterflies & moths), Coleoptera (beetles), Odonata (dragonflies and damselflies), Hemiptera (True Bugs) and also engages a comprehenisve network of specialists in other groups to provide maximum coverage for your survey needs. 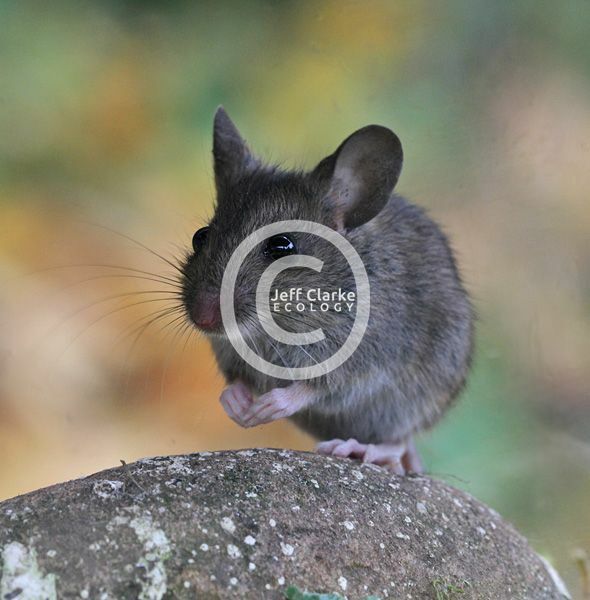 Jeff Clarke Ecology are mammal specialists, whatever type of mammal survey you require we cover it. Need a full mammal species list for your site? Need a Water Vole survey? Then look no further. Fast efficient,effective, high quality surveys. Reptiles have exacting needs and require diligence and skill from land managers to ensure their long-term survival. 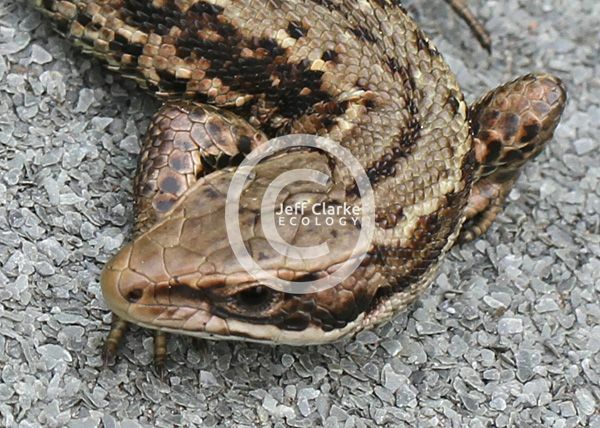 If you need a survey Jeff Clarke and his team of contracted experts will help you to discover what reptiles you have and how best to manage your land to ensure their long-term survival.